Morgan’s Louisiana & Texas Railroad | The McKeen Motor Car Website Morgan’s Louisiana & Texas Railroad | The Compendium of Knowledge on the McKeen Motor Car Company, and their experiments. Motor Cars #1001 and #1002 both weighted 39 tons, were 70′ long, and could haul about 84 passengers. 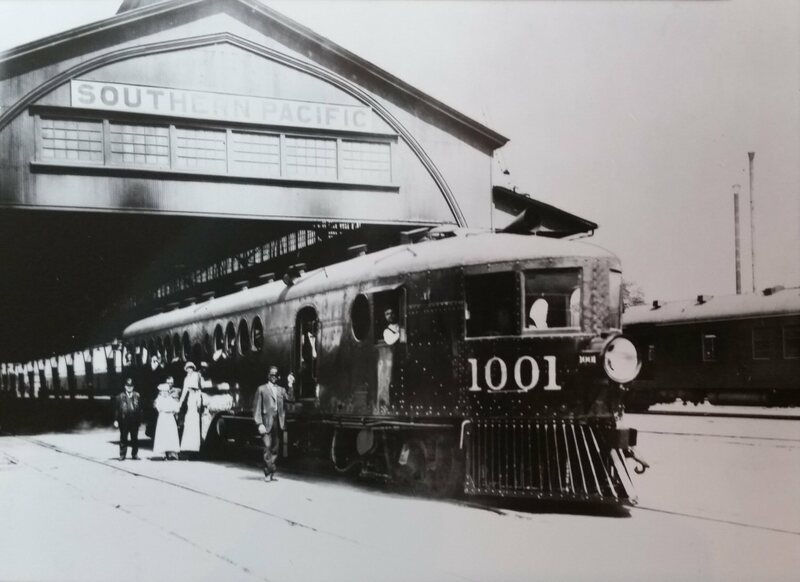 These motor cars were then went to the Texas and New Orleans Railroad and remained motor cars #1001, and #1002. 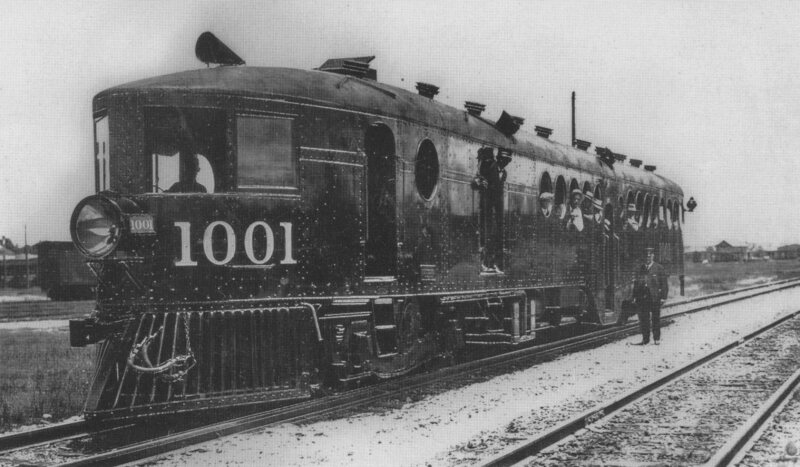 #1001 was scraped in December of 1920, while #1002 lasted till April of 1935. M.L.&T. (Morgan’s Louisiana & Texas) #1001 was built on September 22nd, 1913 and scrapped in December of 1920. Morgan’s Louisiana and Texas #1001 a few years of being built. This car was bought to experiment with by the M.L.&.T., and was soon scrapped in 1920. M.L.&.T. (Morgan’s Louisiana & Texas) #1002 with slightly visible damage to the nose where a train may have run into the motor car.